Naturopathic medicine is a distinct system of primary care that addresses the root cause of illness or disease and promotes health and healing using natural therapies. Treatment modalities may include clinical nutrition, botanical medicine, homeopathy, physical medicine, Asian medicine (including acupuncture), and lifestyle counselling. Naturopathic medicine is regulated in Ontario, British Columbia, Alberta, Saskatchewan, Manitoba, and has title protection in Nova Scotia. All other provinces and territories are currently pursuing regulation. 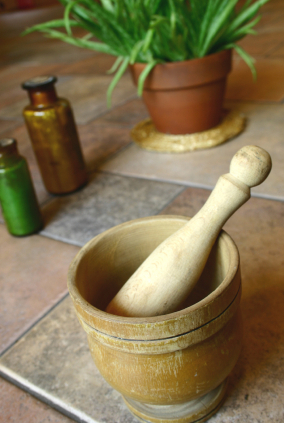 Naturopathic doctors (NDs) are the experts in natural medicine. We are highly educated primary care providers who integrate standard medical diagnostics with a broad range of natural therapies. NDs have a minimum of 7 years of post-secondary education before completing 4 years of medical training that includes a 12-month clinical internship. To be licensed, NDs must pass standardized board examinations. Click to find an ND anywhere in Canada or Ontario. Your naturopathic doctor works to restore and support the powerful and inherent healing abilities of your body, mind and spirit and to prevent further disease from occurring. In treating the cause of any condition your naturopathic doctor takes into account not only your physical symptoms, but also mental, emotional, genetic, environmental, social, spiritual and other factors. Your naturopathic doctor will assist you in understanding health and illness and in becoming more capable of maintaining your own health. Your naturopathic doctor applies all of the above principles in a proactive form of disease prevention and health promotion.